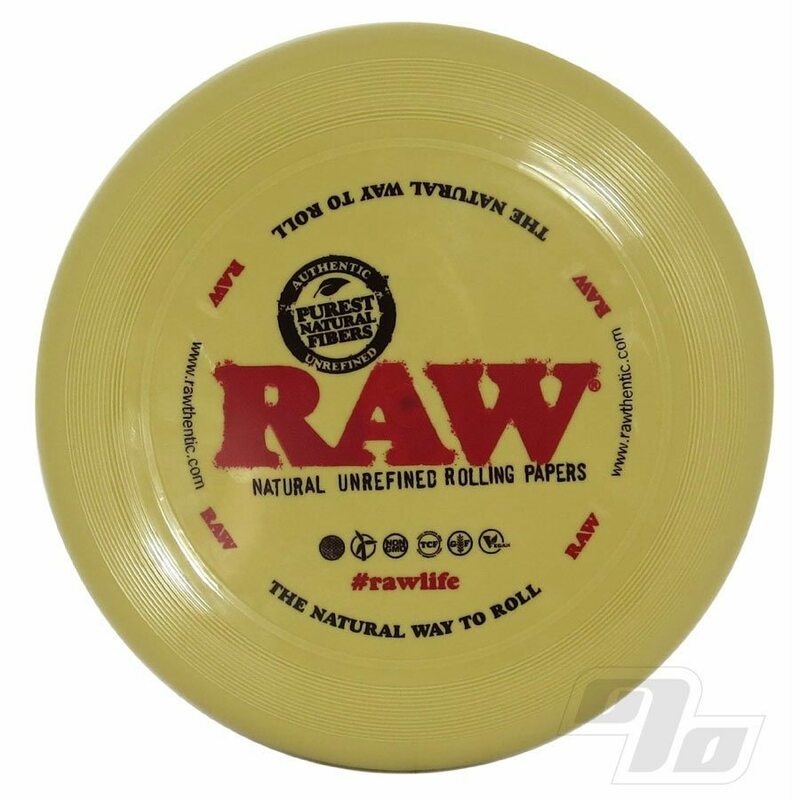 The RAW Flying Disc will instantly become a required accessory; whether camping, at the beach, around campus, or just at the park, it's the stealth rolling tray that happens to also fly through the air. Truly puff puff pass. 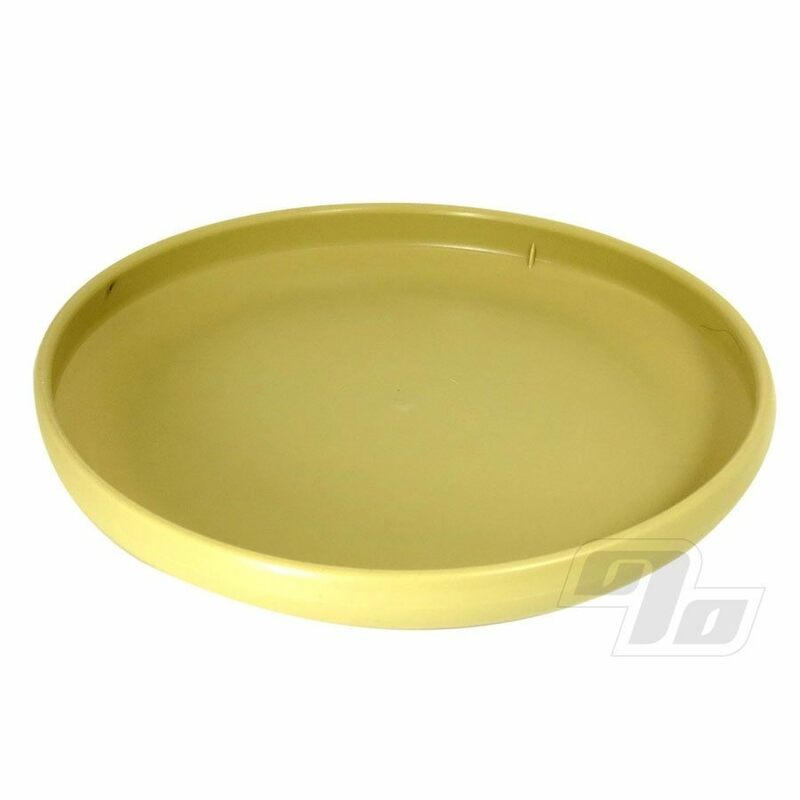 Made from heavyweight plastic, this professional disc will last. Obviously it's got the flying part down but makes a great rolling tray too. Raised edges protect against spillage on the go. This Flying Disc has been brought to you by RAW Rolling Papers of course. Sized right at 10.5 inches diameter. An instant classic. Limited quantities available. Haven't thrown it yet but it sure does an excellent job as a rolling tray!